The largest catalog of songs in the Forest Kids Collective. Crossing Bridges character "Christopher Bridges" is somewhat of an immortal. He never ages, and creates unbelievable structures that are reflected from the albums. Featuring Violet A. Foster and her blurry ambient style, mixed with Crossing Bridges experimental bombastic styles. Cinematic. A cohesive blend of minimal ambient and IDM hip-hop to create Gemni. 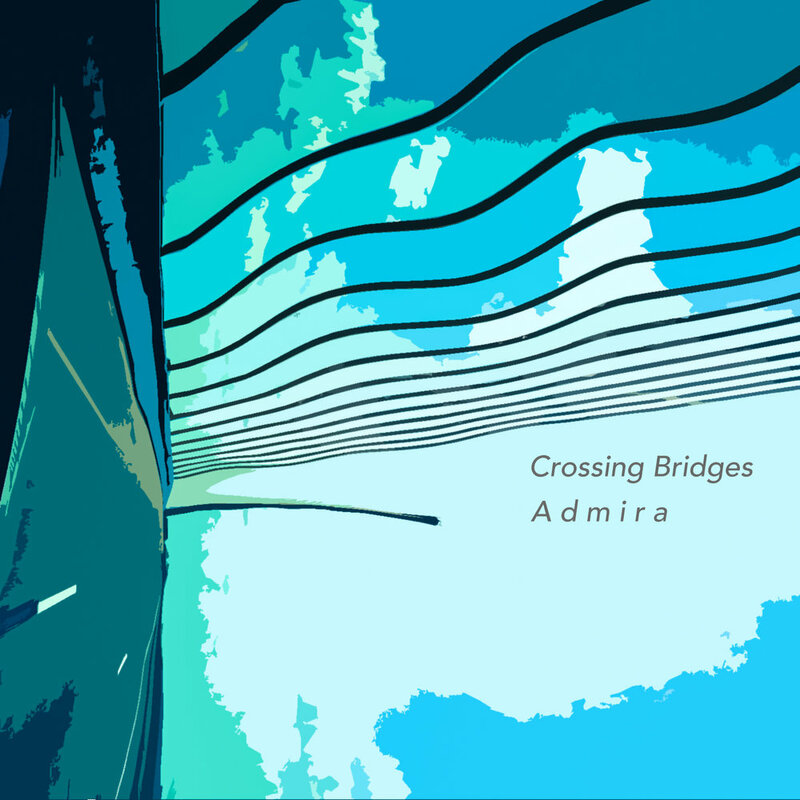 Bringing origins of Crossing Bridges to the forefront. An ambient record. Each planet has a different sound and texture. Very minimal yet engulfing. Use this to sleep to. A restart of ideas and the start of beattapes and other hiphop influences. As well as some fantasy video-game type tracks. Experimental ambient tunes 2nd compilation of "Phlegmatic Stare" ideas, old drafts, and several newer tracks as well. A great mix of "Inferior Operator" and "Indian Graveyard" B-sides. Dark IDM & ambient techno tunes makes "Staircase" memorable. 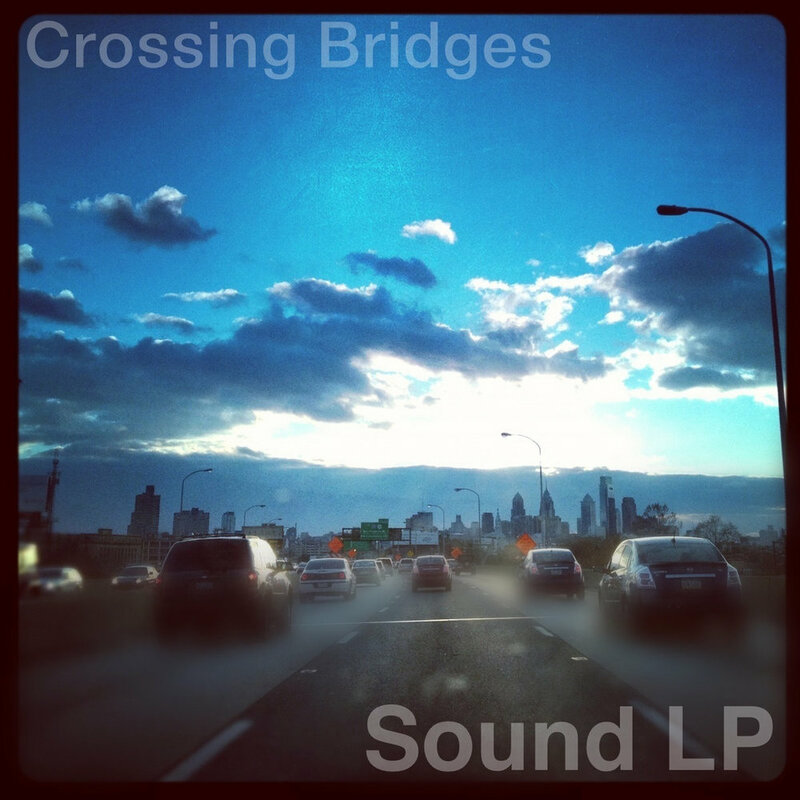 The most grandious CB record with 44-tracks divided into 4 parts, each a different style. About overcoming addiction. Another dark styled record with unsettling progressions, along with retro synths & breakbeats. Adding blur vocals & guitar tracks as well. A continuation of the L.Y.N.D. style w/heavy compressed DUB drums and glossy/shimmering synths. A theme of conflicting ideas. 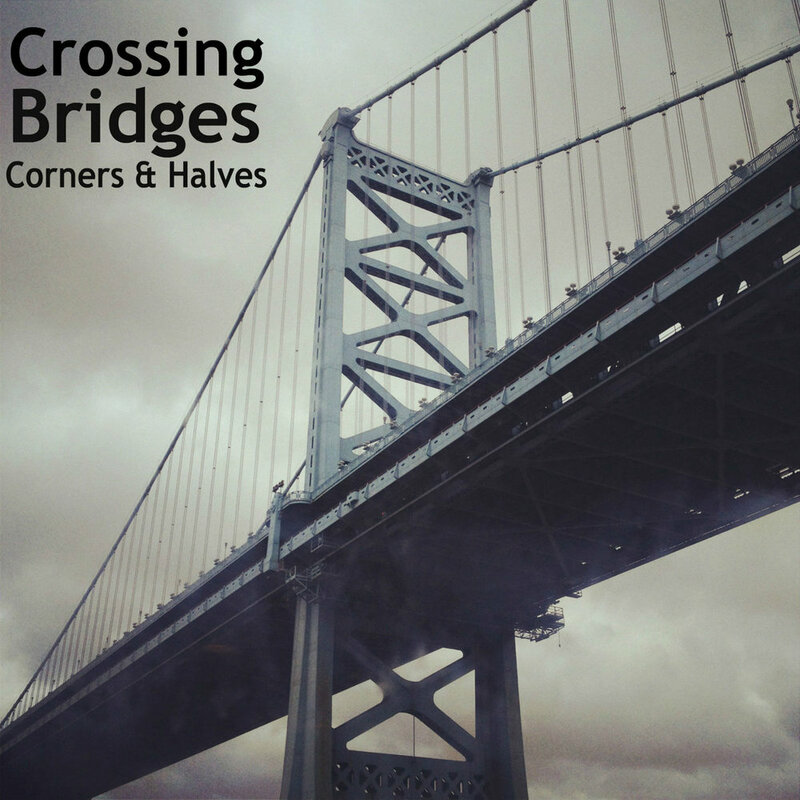 Back to a "Corners & Halves" type feel with plentiful piano and jazz inspired tracks. As well as some breathy IDM influences. Love yourself never doubt. A different step in production with heavy breakbeats and downtempo jams. A CB cornerstone. An early collection of "Phlegmatic Stare" B-Sides revamped. As well as experimental ambient lofi blur/noise textures. EDM inspired minimal tracks along side 8-bit synths and psychedelic guitar. Including more developed IDM jazz with indie influences. 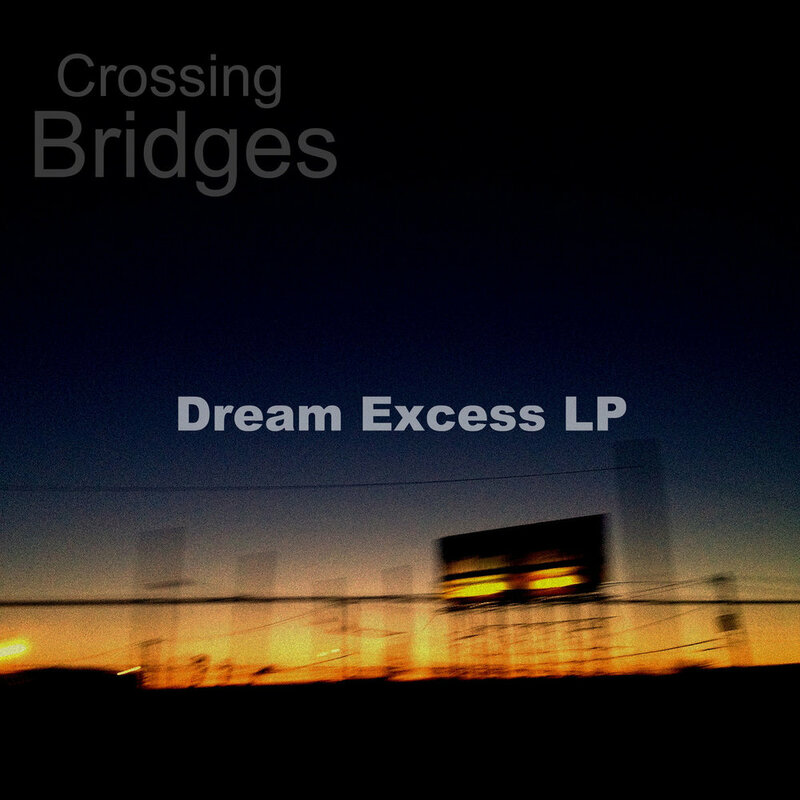 First full album as the alias Crossing Bridges. IDM jazz tracks with contemporary instrumentation and some ambient influences. The best of the 2 years as my first project "Phlegmatic Stare" slightly touched up. Experimental ambient and minimal IDM tunes.